Welcome to Sarah Riley Rose. A fashion and lifestyle blog devoted to all things fabulous, flashy and fun. So glad you're here! Having lived up and down the California coast for much of life, I moved to Minnesota just before college and fell in love with the culture, the amazing people and a Minnesota boy. After getting a degree in Journalism in hopes of becoming a Broadcast Journalist, I decided instead to pursue a career in Advertising which allowed my creative eye and people skills to be put to good use. 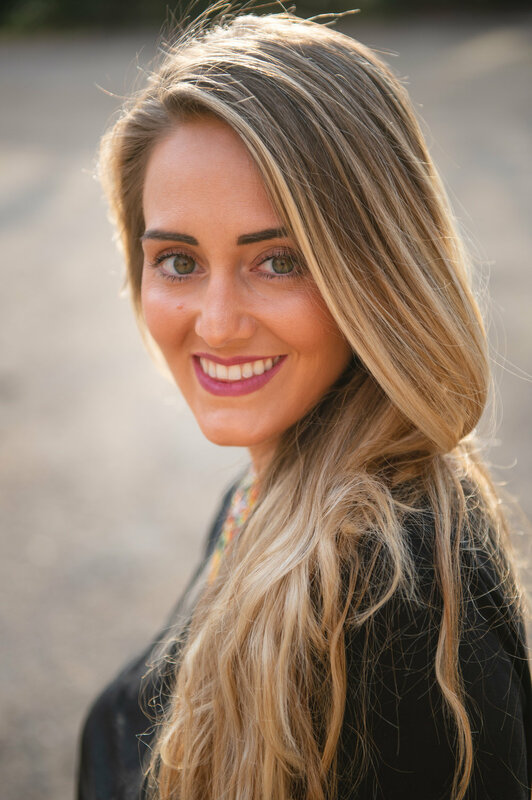 I spent 8 years working in the advertising world as an account leader before recently transitioning to Kansas City in mid-2018 in pursuit of a career on the "other side" of the marketing world (a.ka. the 'client' side). 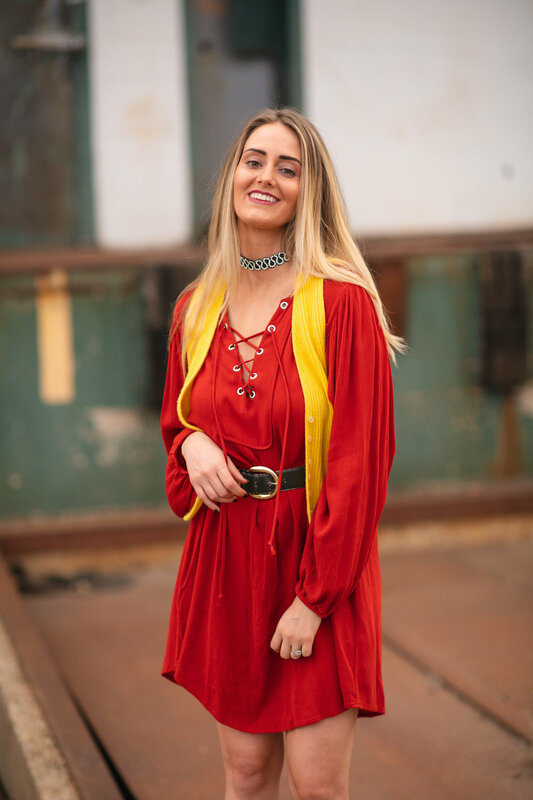 Sarah Riley Rose was born out of the hope to bring new and unique style ideas to women with the items they may already have in their closet. Since being founded in January 2016, I've worked with major brands such as Target, Neutrogena, Whole Foods, Sorel, Minnetonka Moccasins, EvaNYC, Riley Rose, Raw Sugar Living, Hallmark and Gordmans and my blog has been named in more than a few top lists for influencers and local website roundups. By day I work in the marketing industry, but my love of fashion and design is intertwined into everyday life. I am also a singer/songwriter and have experience in voiceover recording and on-camera narration and hosting. Check out some tunes on my music page! Get updates on all the latest details!